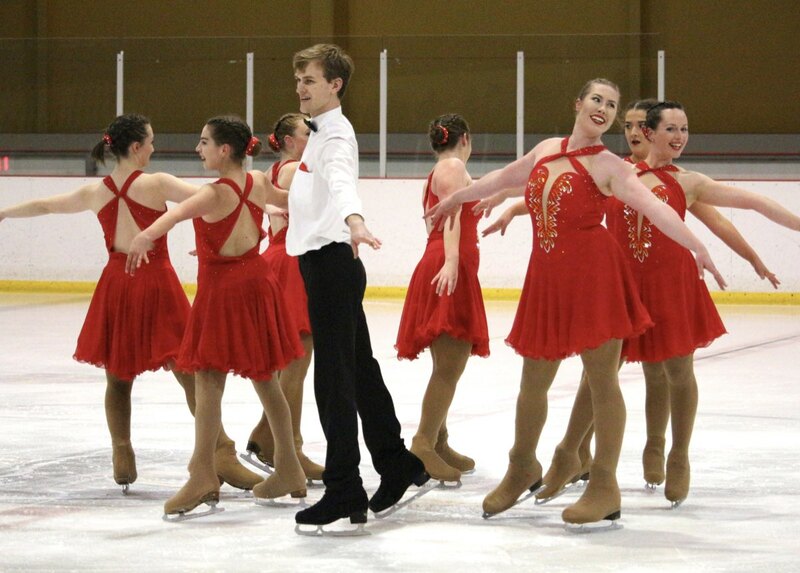 Training in Oxford, OH, Miami University Varsity already competed at two different competitions in the US. 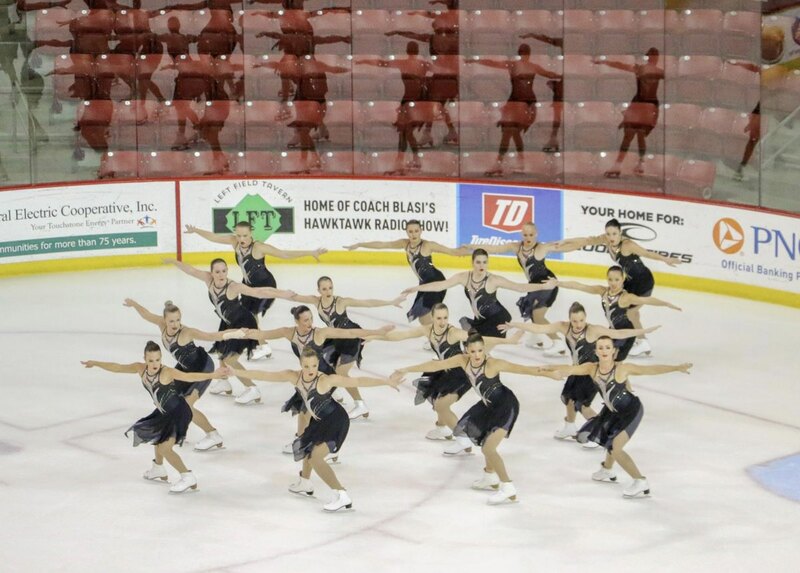 Since the beginning of the season, this Senior team continues to show marked improvement. Learn more about their programs! 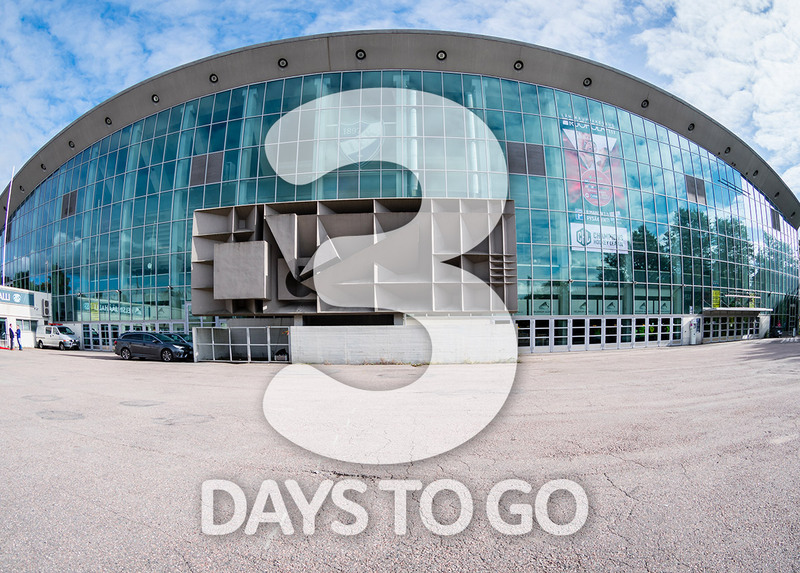 It is the beginning of the season for five French teams this weekend! 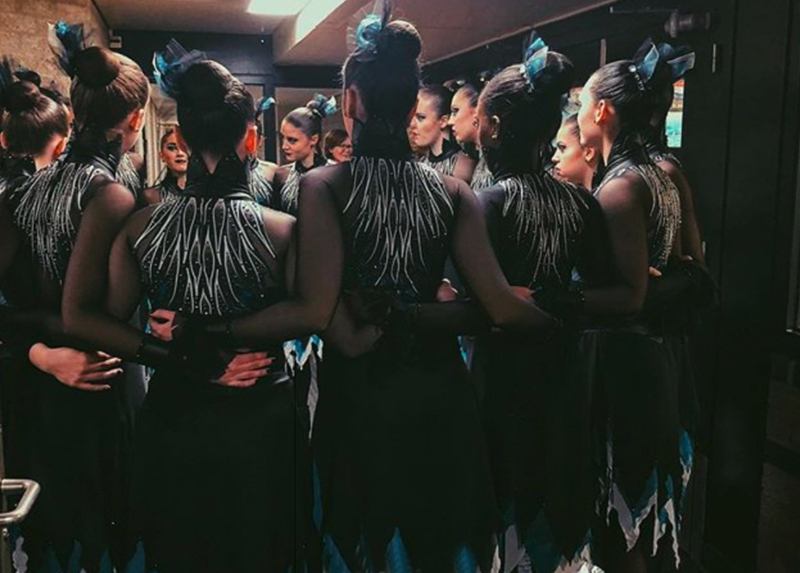 Focus on Les Chrysalides, back in the Junior N1 category. 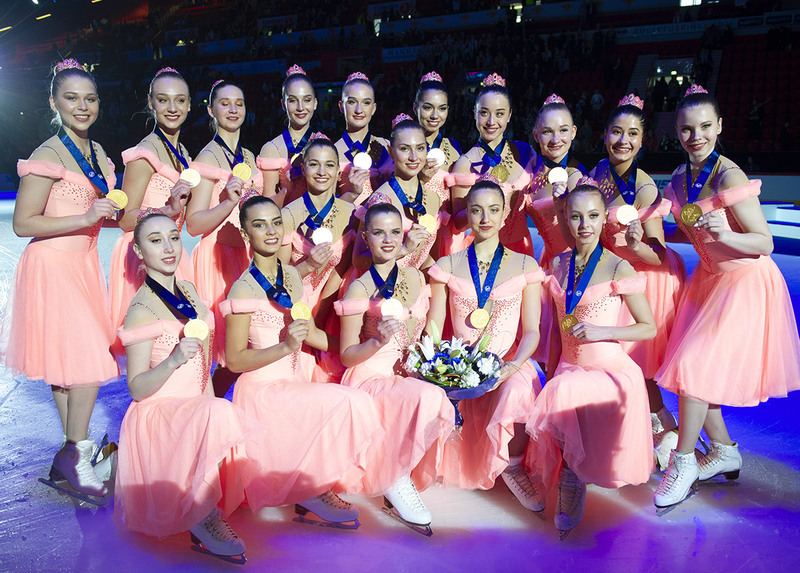 Very few people in Hong Kong have heard of synchro. Local magazine "Jessica" was one of the first to talk about our sport through an interview with Team Bauhinia. 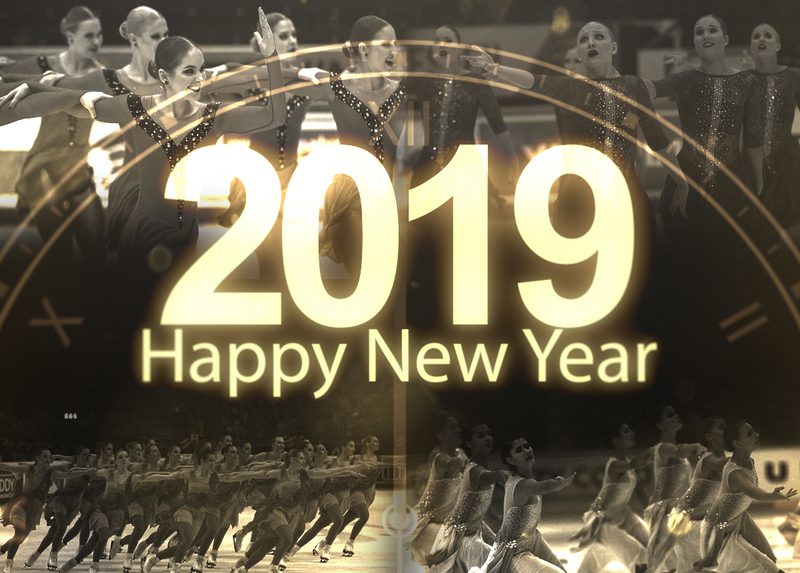 Read more to learn how they raise the public’s awareness about our sport. During the summertime, some teams are imaginative. 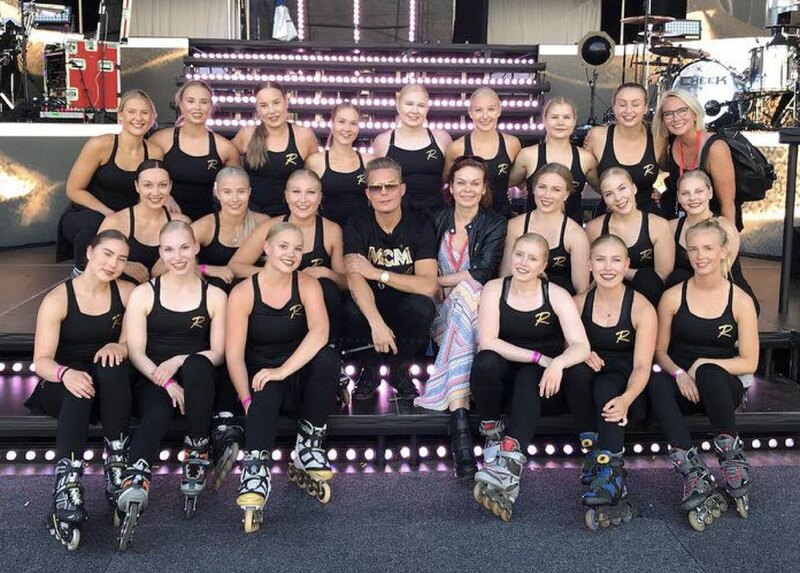 As the Helsinki Rockettes who participated last weekend in an important rap concert, in roller skates. Coached by Caitlyn Paul, Kia Kaha skates for the Centaurus Ice Skating Club (CISC) in Christchurch, New Zealand. 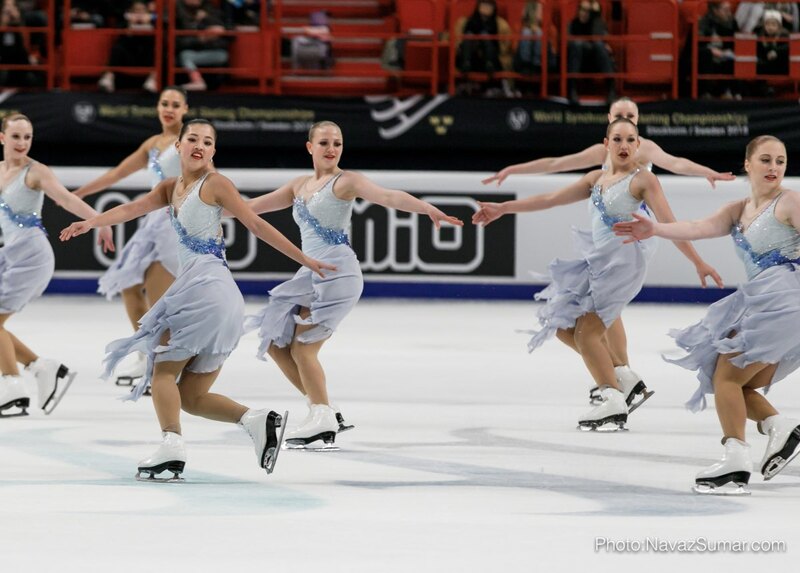 This Mixed Age team consists of 13 skaters who practice recreationally 1 – 2 hours/week. Meet this team who actually lives its Winter season. 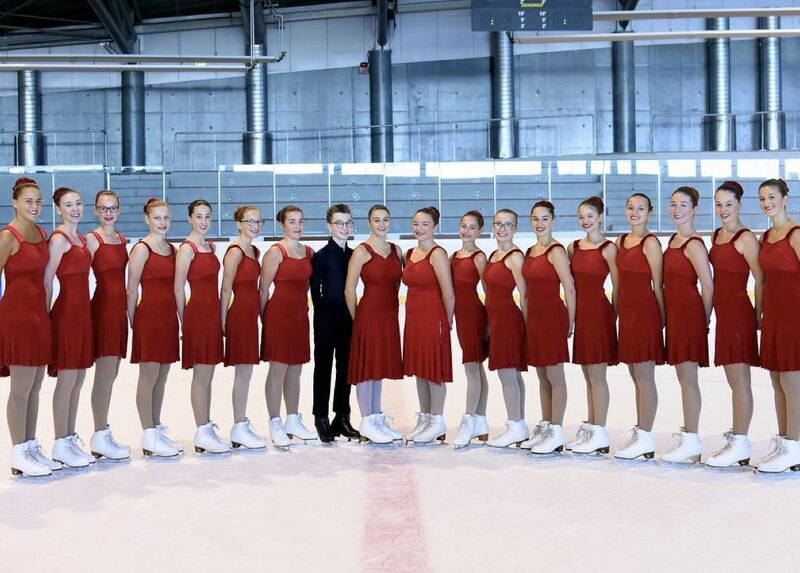 The present World Champion Marigold IceUnity has recruited a male skater in the team for next season. 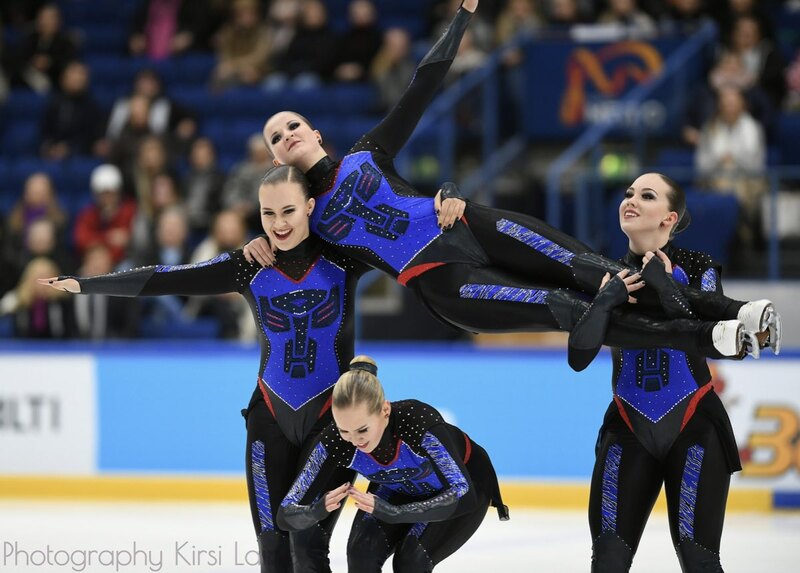 Simoeemil Nurmela (age 19) skated last year with Dream Edges from Kaarina in Finland. 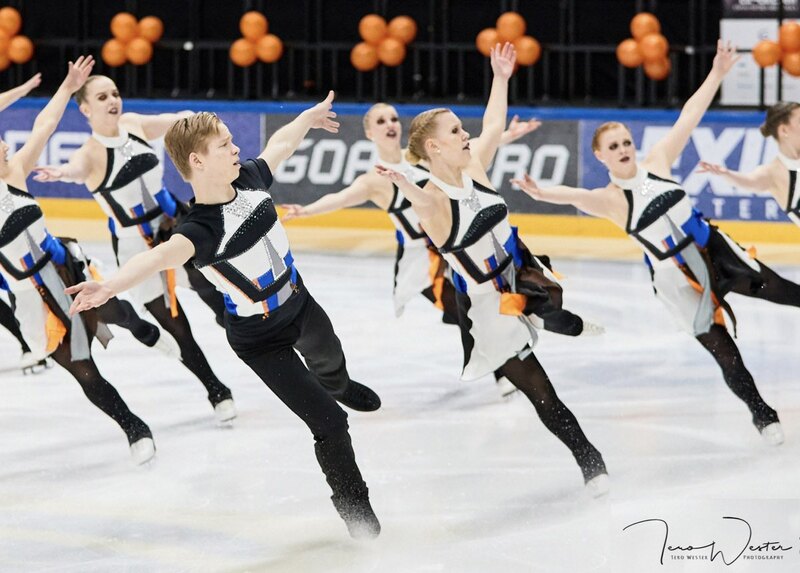 This junior team won the national Finnish championship for the first time in spring 2018.